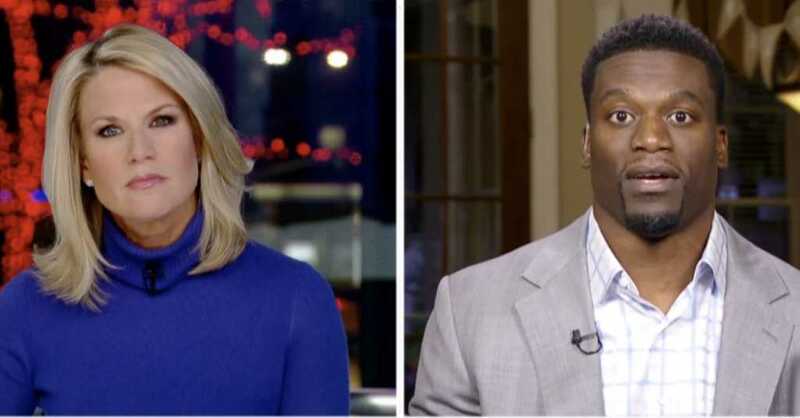 NFL tight end Benjamin Watson appeared on Fox News Wednesday, where he rebuked the moral “relativism” of our day, slammed a culture of “abortion on demand” and called on men to “step up” in their families. Watson’s comments came one day after President Donald Trump called on Congress to pass legislation “to prohibit the late-term abortion of children who can feel pain in the mother’s womb.” The president’s remarks came not long after New York Gov. Andrew Cuomo (D) signed into law a radical law expanding access to late-term abortion in the state. Similar proposals have been considered in Virginia, Rhode Island, Vermont and New Mexico.